The State Hermitage Museum in Saint Petersburg. The State Hermitage Museum in Saint Petersburg was evacuated on Thursday, February 21, after it received an emailed bomb threat. A museum spokesperson told Artnet that the Mariinsky Theater, a shopping mall, and a number of schools and universities were also targeted and reported similar threatening messages to the authorities. The wave of threats follows the evacuation of about five thousand people from ten organizations across Moscow last week due to a bomb scare. According to TASS, the Russkoye Radio broadcaster, the Center-T shopping mall, a pre-trial detention center, and the Yaroslavsky and Kievsky railway stations were among those whose operations were disrupted as a result. After an investigation, the emails turned out to be a hoax. 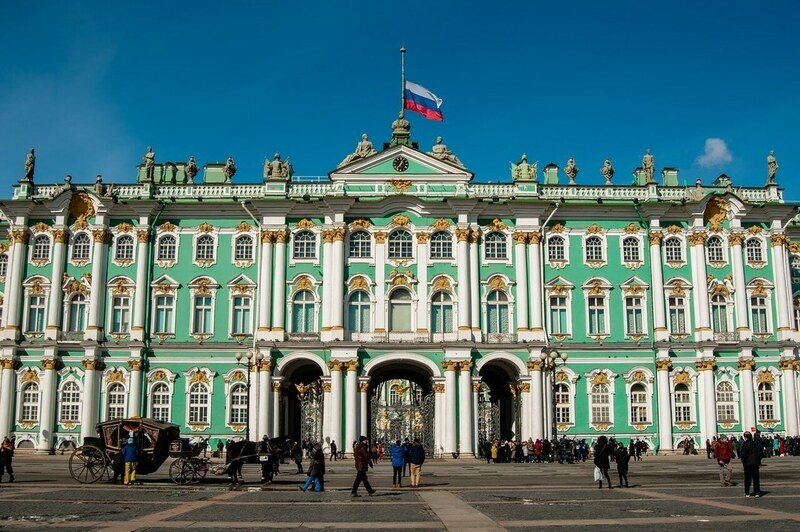 The Hermitage has been closed since the evacuation at 1 PM and has not yet commented on when it will reopen or whether it will reassess security measures. The museum amped up its security in 2017 after a terror attack on the city’s metro system killed fifteen people and injured sixty others. At the time, it issued a statement saying that it had reached an agreement with the National Guard of Russia and would implement new policies that would undoubtedly cause some inconvenience to guests.